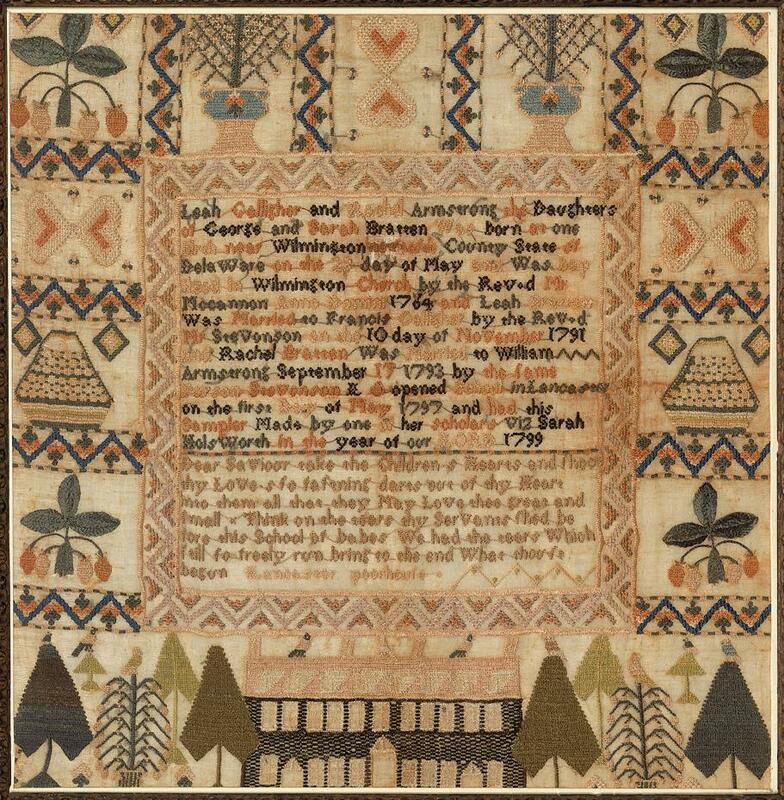 Whether made for pleasure and enjoyment or learned as a skill to earn a living, embroidery has served as a type of historical record with the delicately stitched “documents” chronicling the past and present for the future. Join Winterthur staff, visiting scholars, designers, and fellow “textilians” for lectures and hands-on workshops as we consider needlework as historian. Registration is now open. View the brochure. For pictures and descriptions of needlework kits associated with conference workshops, click here.